Mobile Phones are spreading like wild fire and the number of mobile phone platforms keeps on multiplying. It was a world dominated by Nokia's Symbian until recently and all of a sudden things started changing once again with the arrival of iPhone and very recently Google's own Android, which is now the fastest growing smartphone mobile OS in the world. But how about real hardware improvements? 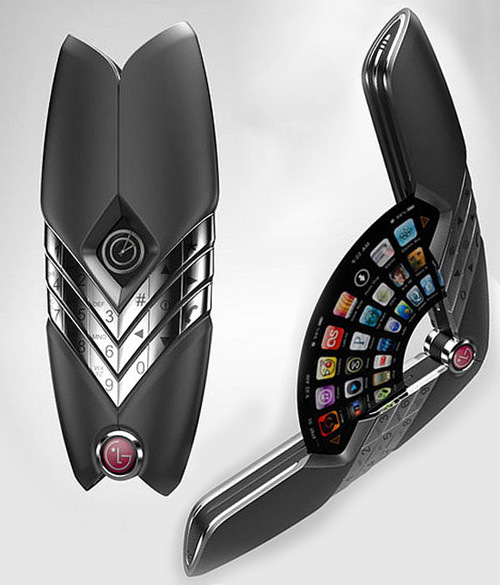 Here are a bunch of brilliant mobile phone concepts that's for sure going to take your breath away! 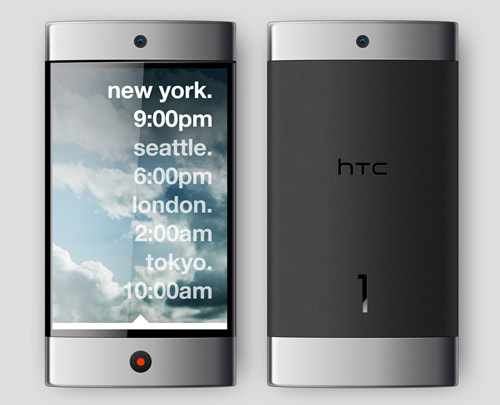 A mobile phone concept, that too from Mozilla Labs, this ought to be interesting. 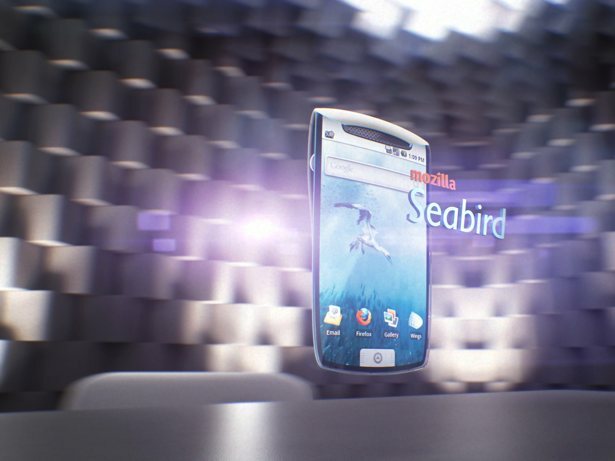 Seabird is a community driven mobile phone concept by Mozilla Labs. Seabird is an experiment on how users might interact with their mobile content as devices and technology advances. And don't forget to check out this quick review and brilliant Seabird concept video also. 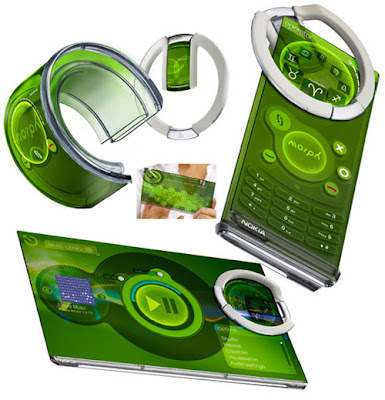 The possibilities of Nano technology is beyond anything we could ever imagine and the impressive Nokia Morph concept phone is Nokia's take on Nano technology. 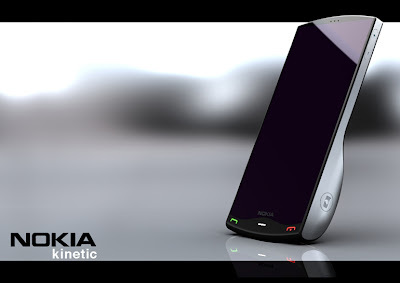 Also watch this breathtaking Nokia Morph Concept demo video. Blue Bee mobile phone concept is an appealing and very slim smartphone concept introduced by little known Kingyo. More information on Blue Bee here. 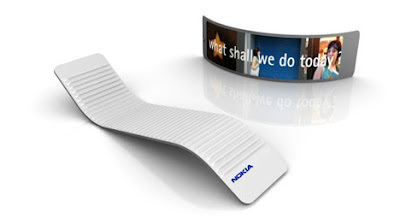 Nokia 888 uses liquid battery, speech recognition, flexible touch screen, touch sensitive body cover which lets it understand and adjust to the environment. It has a simple programmable body mechanism so that it changes forms in different situations. More info here. The Flutter was an entrant for LG's Design the Future contest that encouraged users to come up with concept designs. More info here. 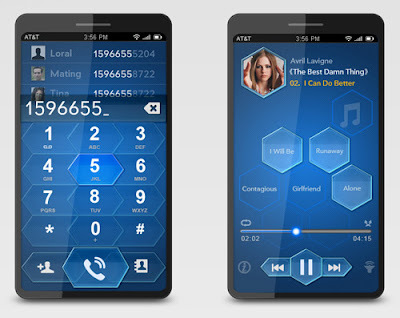 Multimedia Phone Concept by Jakub Lekeš sports a touchscreen interface, even the keys are touch based. It's also a slider that features a running display of sorts. More info. The Motorola Sparrow concept was conceived to provide retail stores with a mobile point of sale device to solve increased service demands from consumers while decentralizing the check out point, i.e. pay and get out as fast as you can. 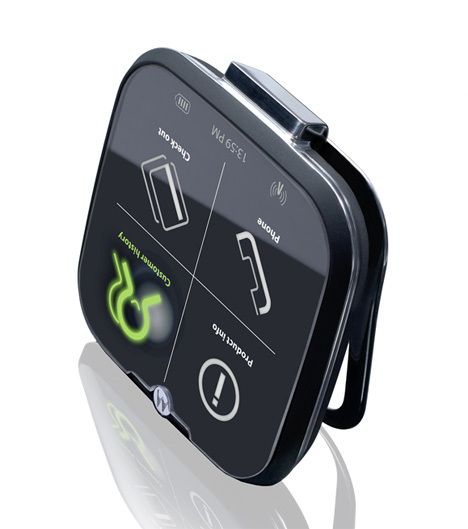 The device combines a scanner, point of sale (POS) system, RFID, communication and credit card reading capabilities into one mobile device. More info here. I will just describe one of its features. Usual mobile phones are home to many micro organisms as it is in frequent contact with your face and hand. HTC 1 kills them all while charging using the built in UV light! Need more reasons to check it out. More info here. 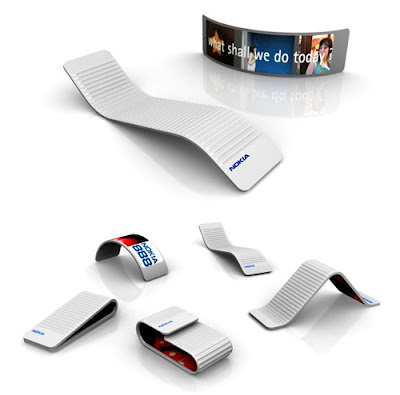 Nokia Kinetic is an interesting mobile phone concept that makes receiving a call, text or and email more playful by converting digital information into kinetic movements. More info. 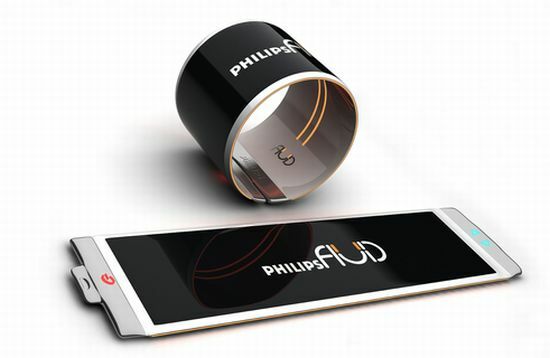 Conceived by Brazilian designer Dinard da Mata, "Fluid" is a smartphone concept features a flexible OLED display to allow better mobility and ease of use. More info. Thanks to this awesome listing of mobile phone concepts at hongkiat. Meanwhile, you might also want to browse through our collection of mockups covering wide range of topics.